It is that time of year again, time for Washington State’s largest fair, formerly known as “The Puyallup” but now called the Washington State Fair! This is one of the ten biggest fairs in the world and starts this Friday, September 11th, lasting for 17 fun filled days until September 27. 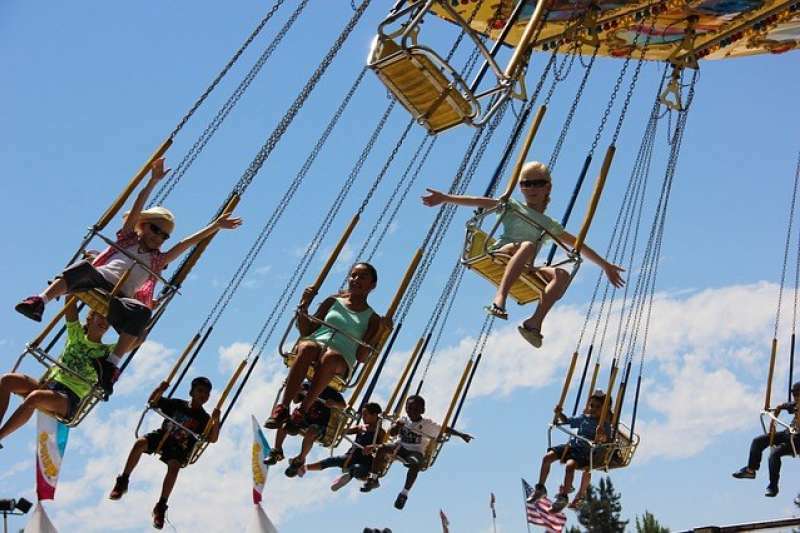 The Washington State Fair is held at the Washington State Fair Events Center in Puyallup Washington and is open on Monday through Thursday from 10am until 10pm, Friday and Saturday from 9am to11 pm and Sunday from 9am to 10pm. Tickets are available online and at the gate and there are some great deals and discounts available including value packs, season discounts, early bird specials, military discounts and more. This fair is a really big one, with tons of entertainment and food to suit any taste and age. There are concerts, rodeos, rides, crafts, food booths, animal exhibits, fine arts, interactive fun and tons of great shopping. Many vendors are offering great “fair” discounts on wares. Some of the entertainers include Pitbull, Heart, Duran Duran, Keith Urban and “Weird Al” Yankovic. New this year is a Star Trek Exhibition which is described as “one of the largest collections of authentic Star Trek props, costumes and artifacts in the world, Star Trek: The Exhibition allows diehard fans and novices alike to explore the worlds, science and characters that made Star Trek a pop culture phenomenon”. Alpine Ductless is really excited be at the fair again this year with our Ductless Heat Pumps on display and up to $350 in coupon discounts to fair goers choosing to purchase a new Ductless System. This is a great opportunity to meet the Alpine team and see and hear a working system up close. We will be on hand to answer questions and help explain all the various discounts and tax rebates available to those upgrading to a new Ductless System. And, we will have air conditioning at our boot, a nice bonus on those hot days. Come out and see us while you are at the big fair this year, we are in the Sleep Country Showplex and would love to see you!! For more information about the Washington State Fair, check out their website.